STARKVILLE, Miss. 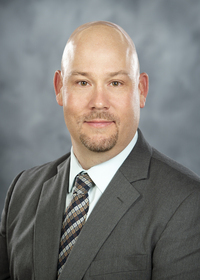 -- Farms profit margins vary as input costs rise and market prices fluctuate, making every expense significant. Profit margins, input costs and returns on investment were addressed at the 2018 Row Crop Short Course held in December. 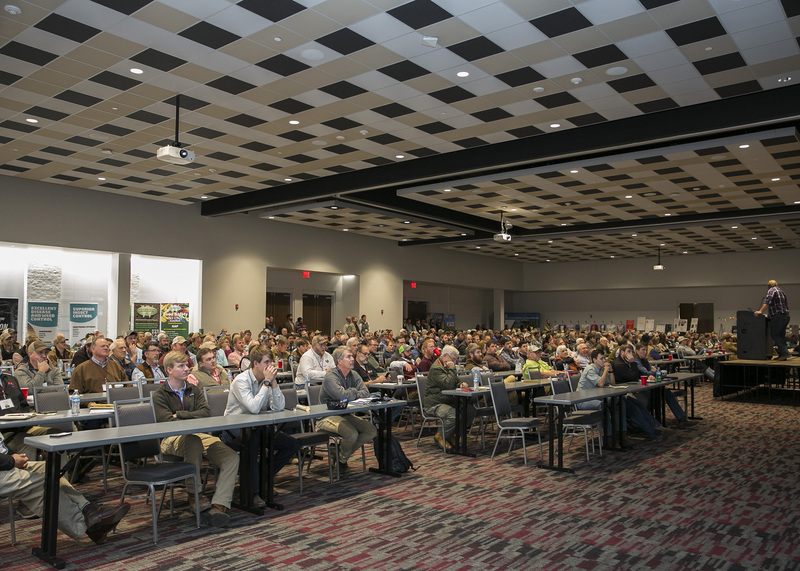 Nearly 800 growers, crop consultants, industry representatives and Mississippi State University experts gathered for the event. Organized and sponsored by the MSU Extension Service, the short course is strategically held after the growing season to provide three days of targeted information and education.